Starting with this entry I would like to introduce a new type of post to the blog called a “drop”. These little short posts will be about things I find on the internet or thoughts related to fountain pens and inks. There is so much info to share with everyone on fountain pens and usually the small circle of enthusiasts already know most of it. However as I browse the forums I always see newcomers asking and looking for info. Hopefully posts similar to this one will make it easier for others to find neat things around the internet related to fountain pens or will include useful information that can help both new and more experienced fountain pen users alike. The website is created by, a web developer and fellow pen enthusiast, Urban Hafner and it’s really one of those things you never knew you needed until you try it. FPC allows you to keep, maintain and share a database of all of your inks and fountain pens in one place! The website is super fast and has a clean, modern design and to top things off, it’s open-source. Adding inks and fountain pens is easy, you just fill out the necessary fields, hit a button or two and it’s already added to your list. The process is pretty straightforward and even my grandma could probably add input her ink collection and she can barely manage to turn the TV. The only thing the process needs is an input field at the top of the list as well so you won’t have to scroll all the way down when your list is long. This has happened to me because I have 80+ inks. It’s not that big of a deal and I’m sure in the long he’ll include some quality-of-life improvements. The site offers much more than just the chance to maintain your list. It also has a list of all the brands available in their database, but most importantly all users can have a public profile in which you can view their inks. This is a great way to let others know what inks you have (either in bottles, or as samples) so when you’re doing a meet-up you’ll be able to offer and request ink samples, or you could also post them on forums during discussions if you wish. The choice is really up to you, some might just only want to use it as a way to maintain a database for themselves. Unfortunately there isn’t a way to make your pen list public but hopefully Urban will include that feature one day. Some users have a few hundred inks and there are also two people who have over 1000 thousand inks. One of them is none other than Denise AKA @inkaday on Instagram. If you’re interested in maintaining an ink database then head on over to https://www.fountainpencompanion.com/ and check out the website. Another great thing that is worth noting is that Urban along with Ana and Daniel do regular podcasts. 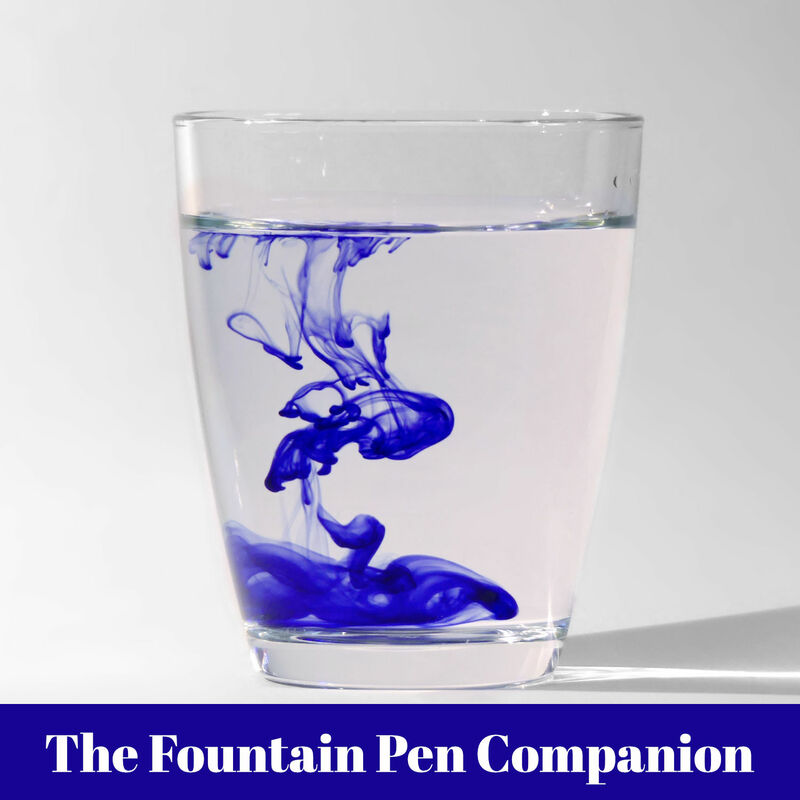 Check these out as well because they include interesting and useful information on fountain pens, inks and tips related to them. It’s also worth noting that Urban does this in his free time and on his own expensive and he has set up a Patreon to help keep the site up and running. Any amount of donation is greatly appreciated and helps keep the site alive for everyone. Check out my list as well by clicking here.